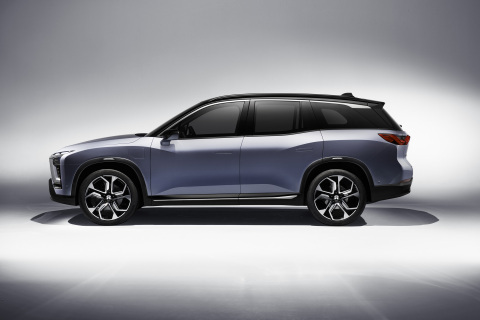 SHANGHAI--(BUSINESS WIRE)--Today, NIO, a next-generation car company is showcasing 11 vehicles for their Chinese debut at the 2017 Shanghai International Automobile Industry Exhibition. 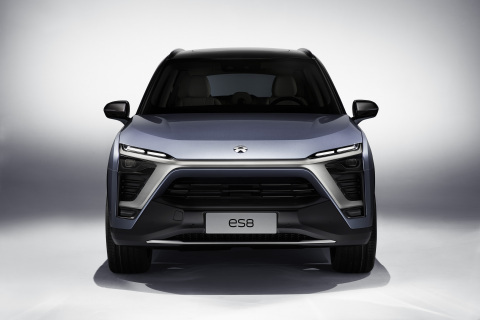 The company unveiled the ES8, their new vehicle for the China market that is planned for serial production later this year, and announced they will begin taking pre-orders of their flagship supercar, the NIO EP9. 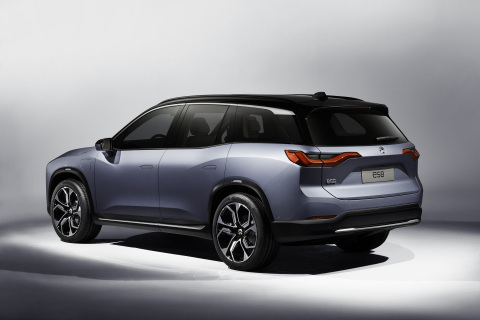 NIO’s new production vehicle for the China market is called NIO ES8. 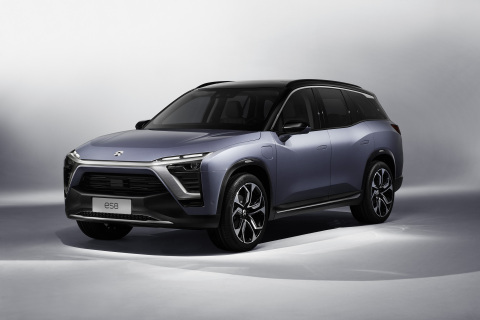 The NIO ES8 is a full size 7-seater electric SUV with a 2-3-2 seating arrangement. The length of the vehicle is over 196 inches long and the wheelbase is over 118 inches long. The ES8 has an all-aluminum body and chassis, front and rear motors with electric all-wheel drive, and active air suspension. The ES8 features the “design identity” of every NIO vehicle: the X-bar and signature “Spark Beat” tail lights. 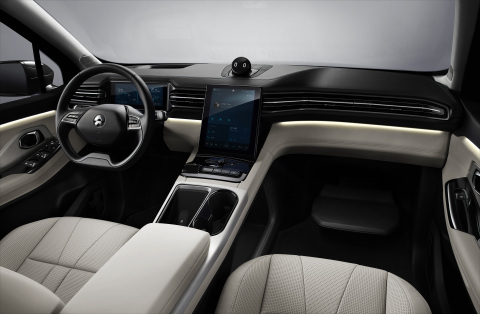 The vehicle’s swappable battery will provide a charging experience that surpasses refuelling at gas stations. The manufacturing and supply chain that will produce the ES8 is already in place. In November 2016, NIO unveiled the fastest electric car in the world, the EP9, by setting the track record on the Nürburgring Nordschleife. In February 2017, they also set the record for fastest autonomous lap with the EP9 at the Circuit of the Americas. 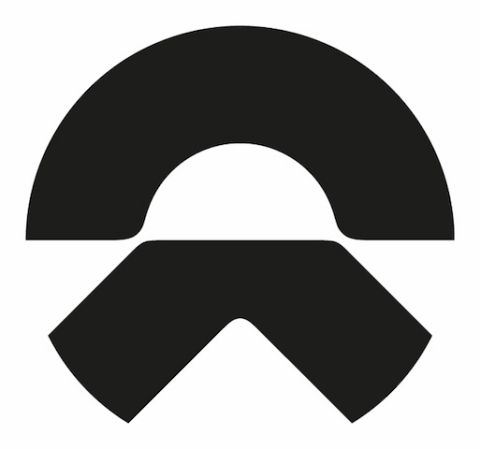 Visit NIO from April 21 – 28 at the Shanghai International Automobile Industry Exhibition in Hall 7.1. During the 2017 Shanghai International Automobile Industry Exhibition, NIO is showcasing 11 cars to include: two NIO Formula E race cars; seven NIO EP9s, one of which has the record for fastest electric car in the world; our vision car EVE and one NIO ES8.